← LABOR OF LOVE: Feng Shui Your Space Over the Holiday Weekend! Inspiring your children from an early age means giving them not only a safe environment to play in but one that stimulates with happy colors and visual beauty. But that doesn’t mean you have to go all cutesy. 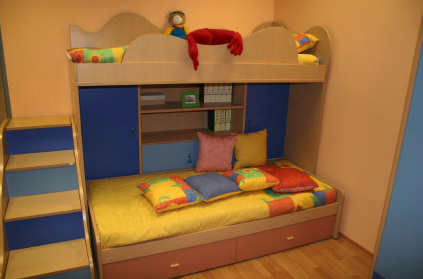 Here is a slide show of some interesting choices made in children’s room decor. Remember: children are associated with the Creativity & Future Projects area of the bagua. 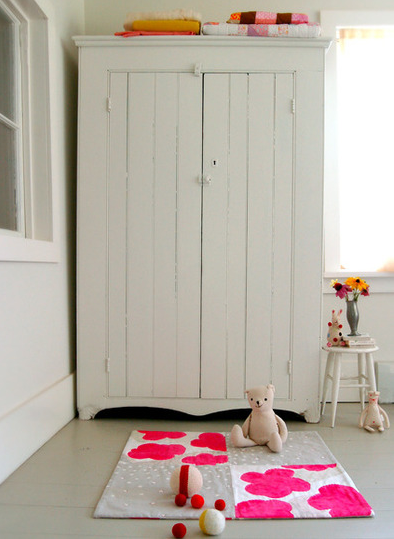 Shouldn’t your child’s room reflect that? no, check wordpress forumsor something. sorry.